I guess you either love these or hate these. I personally don't think it's right to use silver (which is actually grey, I mean come on) when Arizona's true colors are red, white, and blue. The whole purpose of these unis is to show off the great traditions of successful hoops programs that have worn Nike, such as Duke, UConn, Syracuse, Kentucky, Florida, and North Carolina, but these don't have anything to do with tradition. The back features a star with the year(s) each program has won a title (but the Cats only have one star). 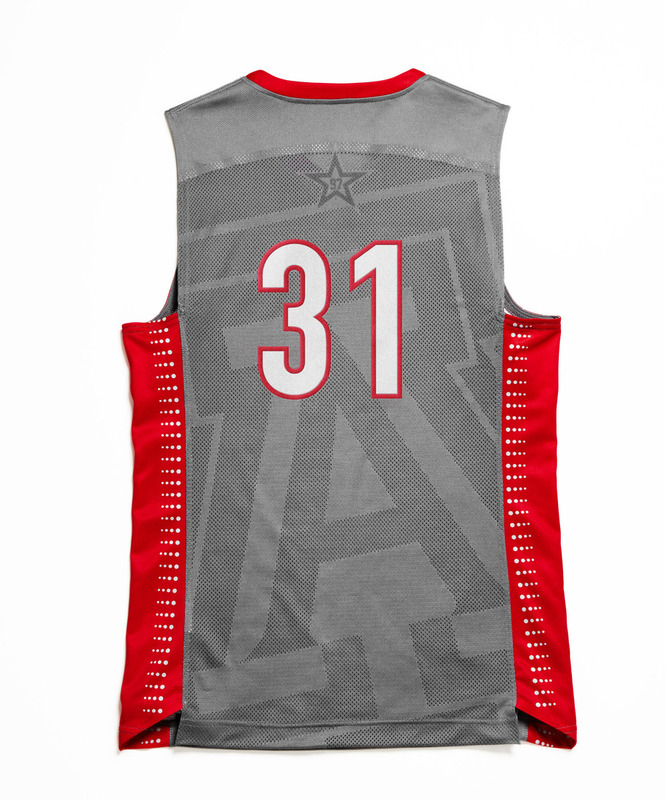 Arizona has had a disappointing season so far in a disappointing Pac 12, therefore this uniform has come out at an odd time since it's a reminder of the Cat's potential and the fact that in all likeliness, they are not going to be able to add another star this season. 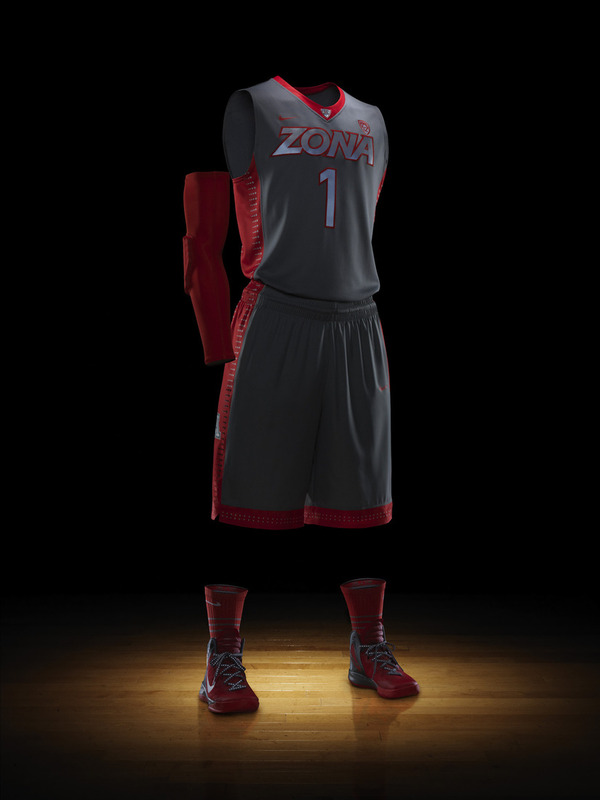 The Wildcats will wear these uniforms on Senior day against the Ucla Bruins on February 25.